We can beautify your existing landscape or install a completely new one for you. 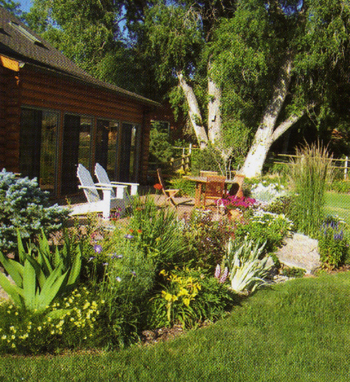 Great landscaping is a mix of color, style and symmetry, and we can provide you with a perfect mix of it all. We can create an outdoor living space just for you. 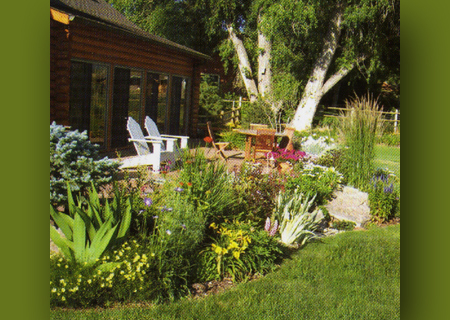 We offer a broad range of landscape services that are carried out by our professional staff. We would be proud to meet all of your landscape needs. We understand the complex stone designs that many clients have and we will work with your goals to create exactly what you're looking for. Our custom stonework is an investment that will last for generations. Create an outdoor living experience with our patio stone work. We can create your own custom flagstone designs to increase your home value. Water features are a popular component of the garden. The constant motion, the sound and the visual interest of pools, koi ponds, falls, cascades and fountains have become a integral part of the modern landscape. We combine pools and cascades for your own garden experience. We encorporate fountains into our custom water features to enhance your outdoor living. 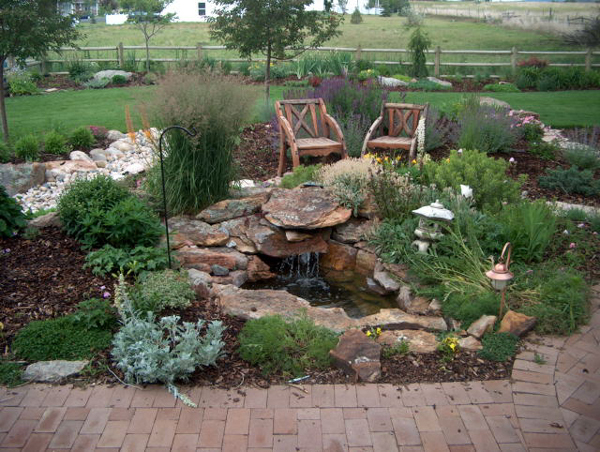 We enjoy the creative aspect and challenge of designing custom water features. Copyright © 2002-2012. 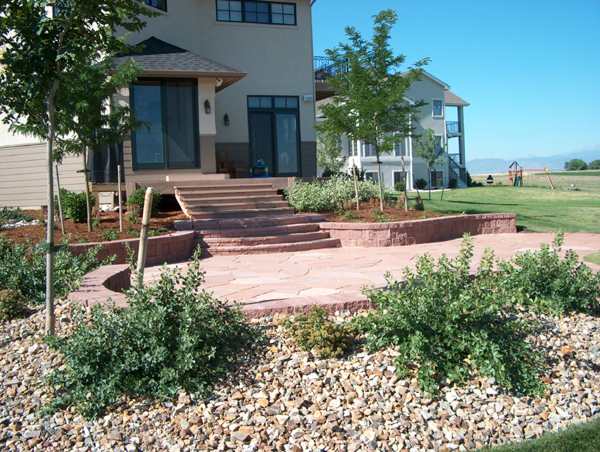 All Rights Reserved by: Wollam Landscape Inc. - Fort Collins, Colorado. Website by: Bounce Software LLC.